We're happy to announce that Red Hat Ansible Tower 3.3 is now generally available. In this release, there are a number of enhancements that can help improve the automation in any organization. 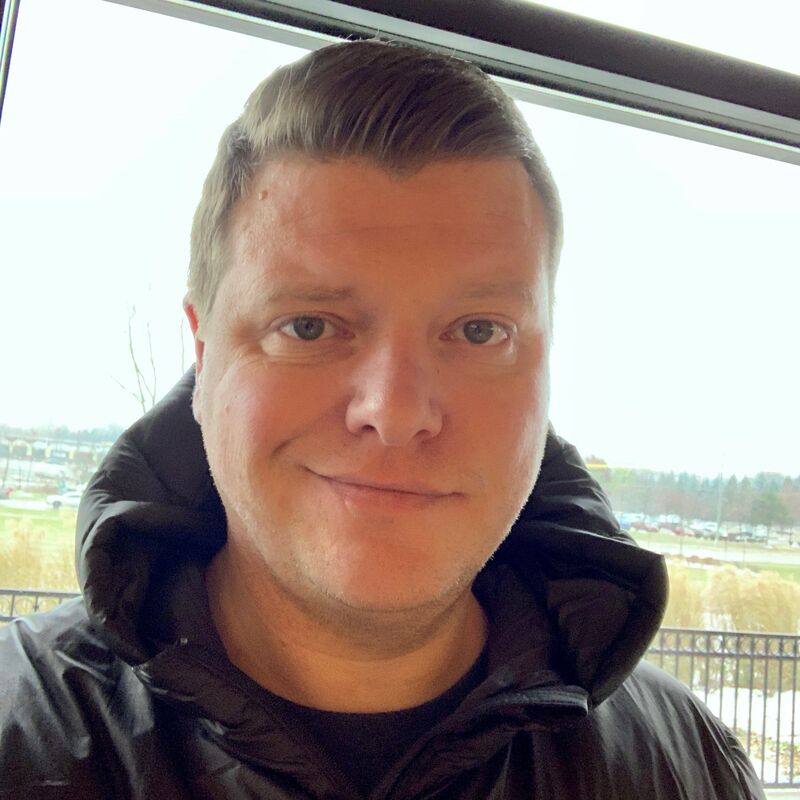 The team has been hard at work adding functionality with Red Hat OpenShift Container Platform, more granular permissions, scheduler improvements, support for multiple Ansible environments, and many other features. Create tokens for third-party applications directly from Ansible Tower, making it easier to manage integrations. Tokens can be restricted to read-only access if needed, and they can be indexed and revoked at will, all without changing the user's access. 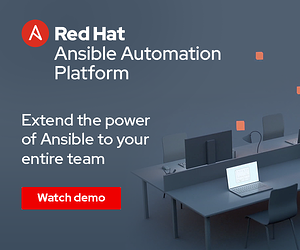 Also, please join us for our What's New webinar to hear about the latest update to Red Hat Ansible Tower. 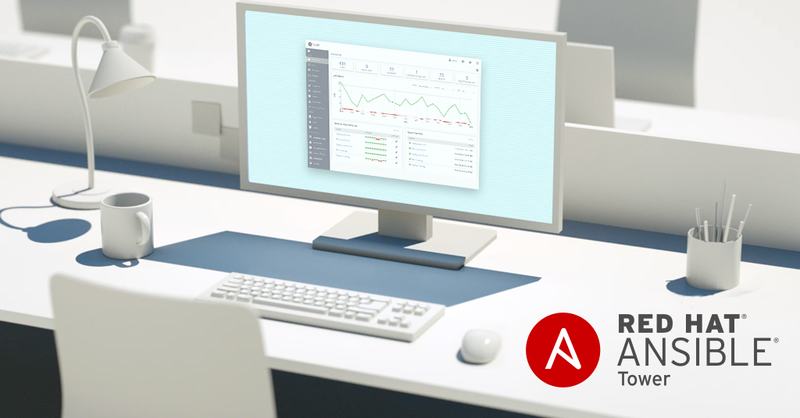 We'll discuss and demo some of the new features in Ansible Tower 3.3. Register today!